Every month we ask our members how much money they have made from matched betting that month. August marked the start of the football season (which means more offers), which resulted in some decent numbers. If you're already a Platinum member, you can visit the thread here. If you’re interested in earning money online like our members in the pics below, sign up here to our free trial and earn up to £45. No commitment required, all you need to do is put a few hours aside to learn how it all works. As always, we'll start with the newbies. 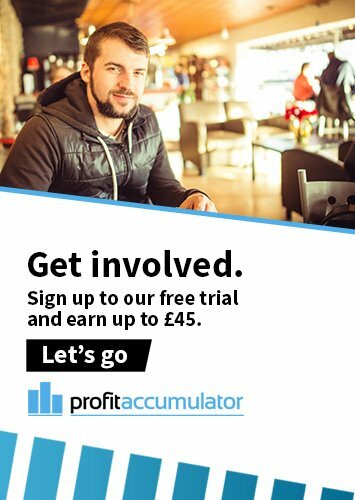 These are all members that are in their first few months of their matched betting journey. @Vikarjerome made £830 in their first month, and that includes some rookie mistakes. Don't worry Vikarjerome, it happens to the best of us. @Plunders, @Caro69 and @Shamone are all in their second month here at PA. Some nice numbers in there! For reference, the difference in the numbers is down to the amount of time and effort the member has put in. It really is up to you how much you earn. @Razza123 only started half-way through the month and has already earned £300! 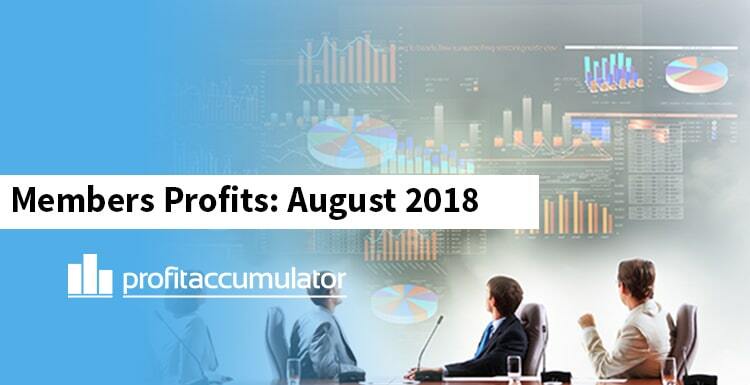 Many people fear getting 'gubbed' by the bookmakers, gubbed means when they restrict your account, but we have members who have been gubbed and still manage to make decent profit. A lot of our members use matched betting as a way to supplement their income. @Peroni made more this month form matched betting than he did form his 9 till 5. Last but not least we get to the high rollers. These guys have been around for a while and know exactly what they're doing. They are often doing the more high-risk and complex offers, but rest assured they are real people earning real money! What would you do with an extra £7k a month? It's entirely possible for you to achieve these results with enough knowledge and practice. If you have any questions, don't forget you can always contact our customer service team. We're open 7 days a week.